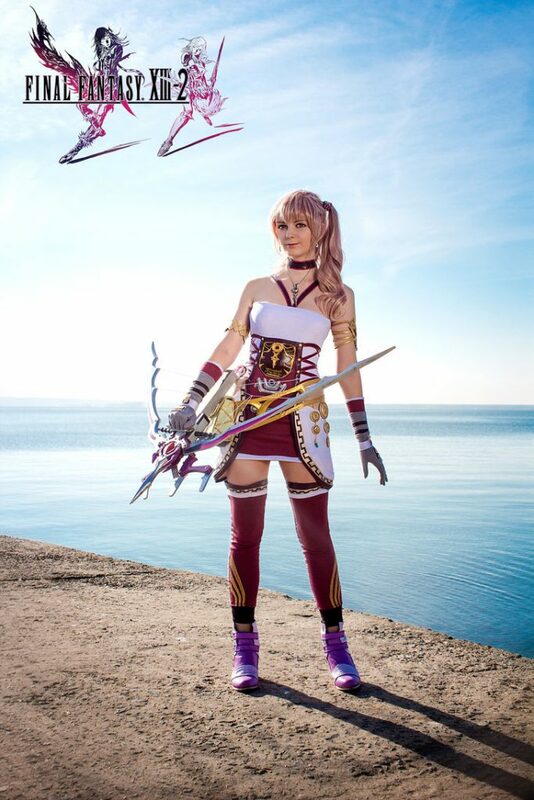 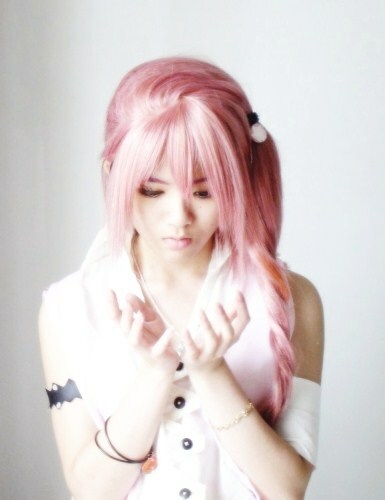 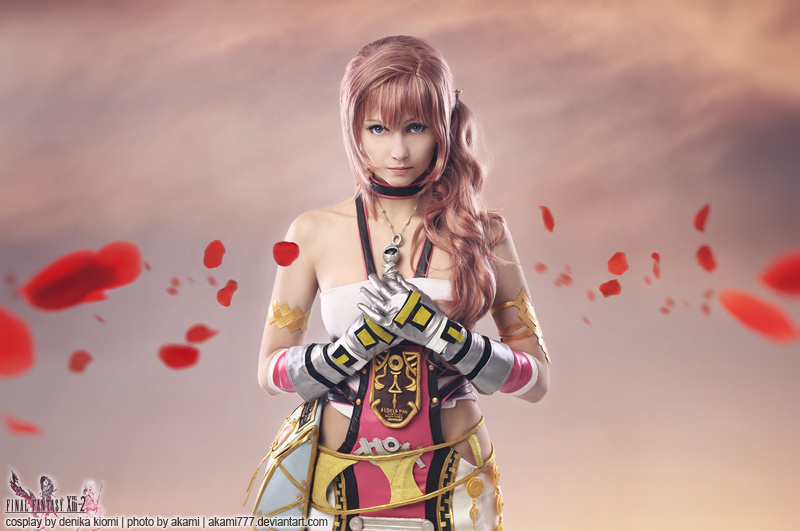 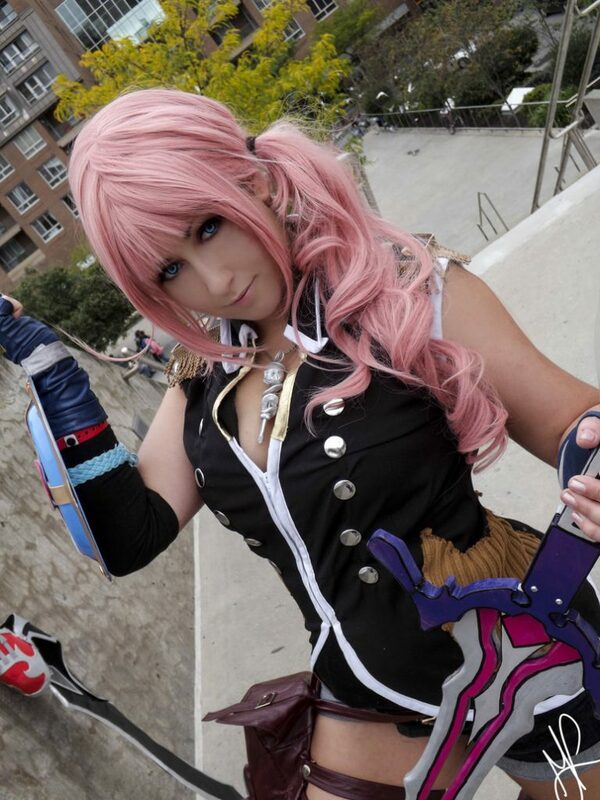 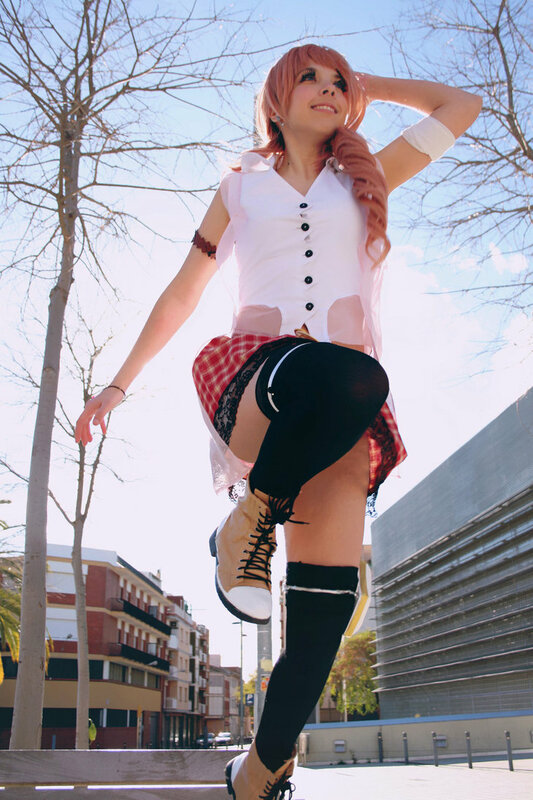 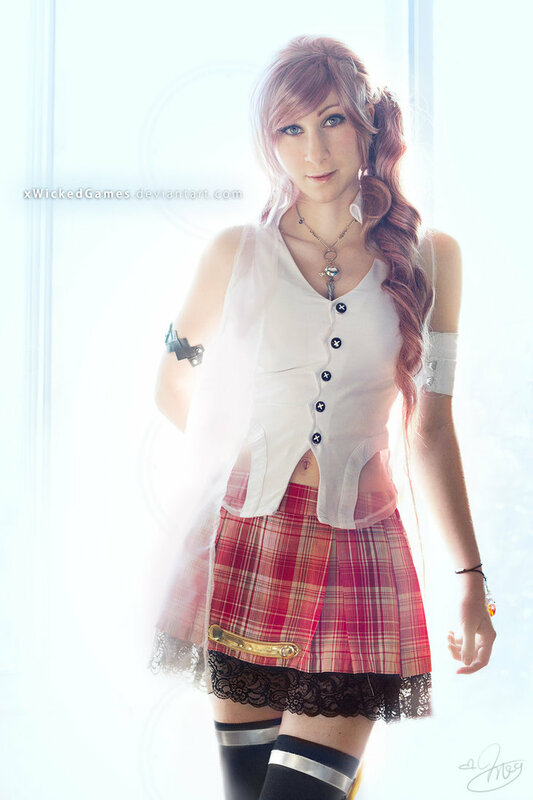 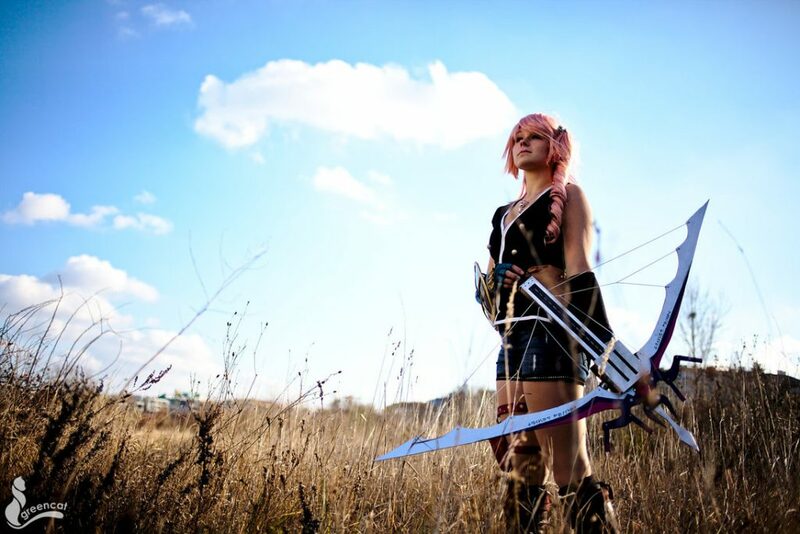 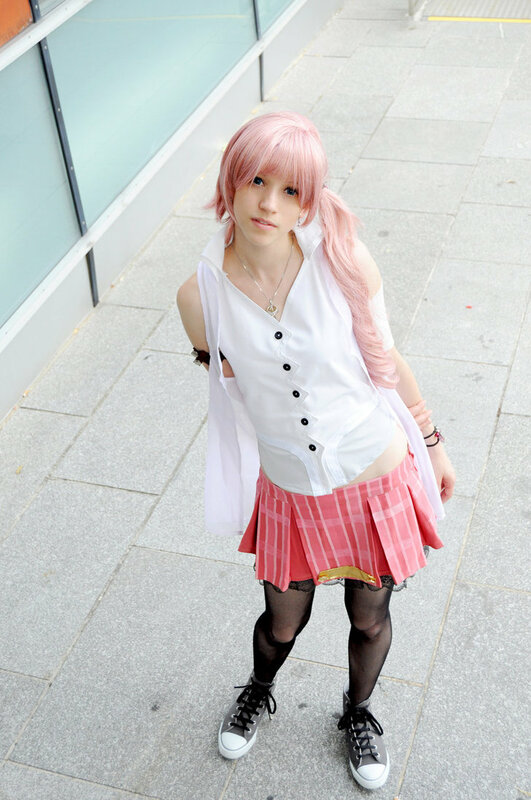 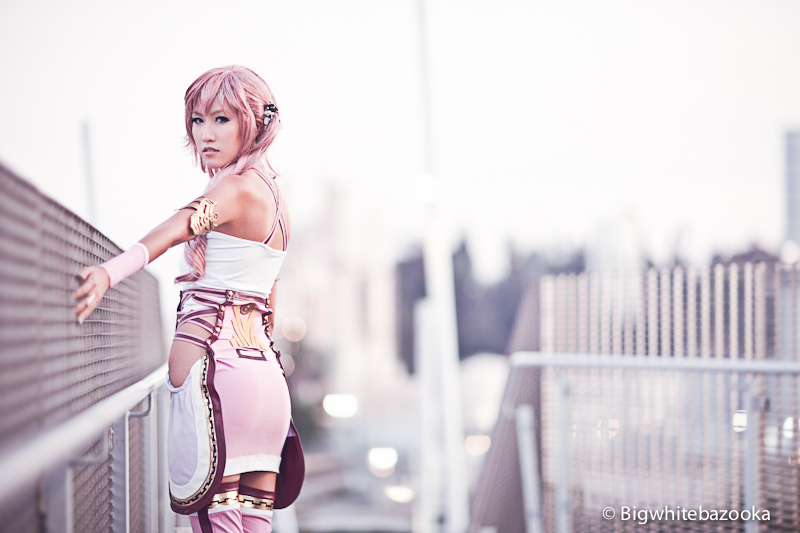 Serah Farron is the sister of Lightning from Final Fantasy XIII and the main character of XIII-2. 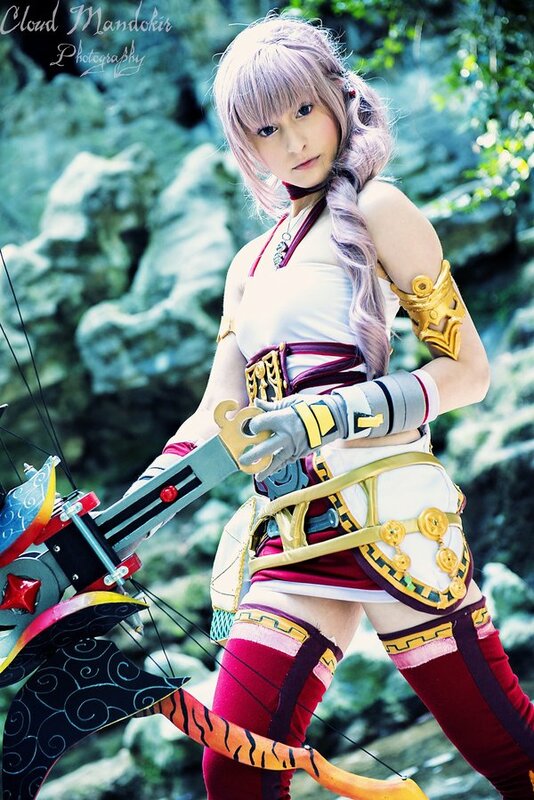 She is a time traveler with the Hunter Noah and her Moogle friend. 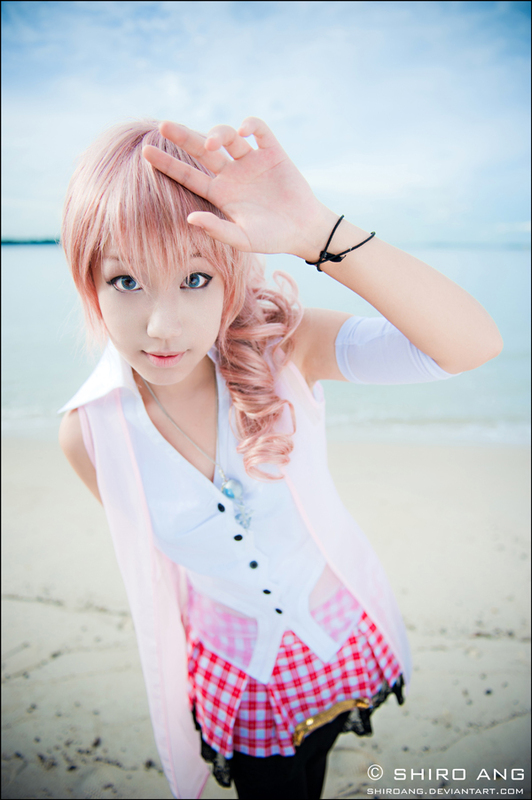 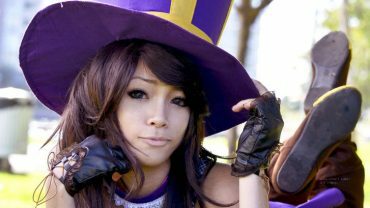 [Top 20] Best Akiyama Mio Cosplay from K-ON!